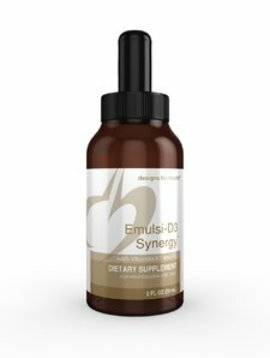 Recommended Usage: As a dietary supplement, one (1) drop daily or as recommended by your health care professional. Vitamin D (as cholecalciferol) 2000 I.U. Other ingredients: Olive Oil. Contains no gluten, yeast, milk derivatives, artificial colors or flavors.